Roland Littlewood is Professor of Anthropology and Psychiatry at UCL. He is a former president of the RAI and has undertaken fieldwork in Trinidad, Haiti, Lebanon, Italy and Albania, and has published eight books and around 200 papers. Rebecca Lynch is an Assistant Professor in Medical Anthropology at the London School of Hygiene and Tropical Medicine (LSHTM). She has conducted fieldwork in Trinidad and the UK. 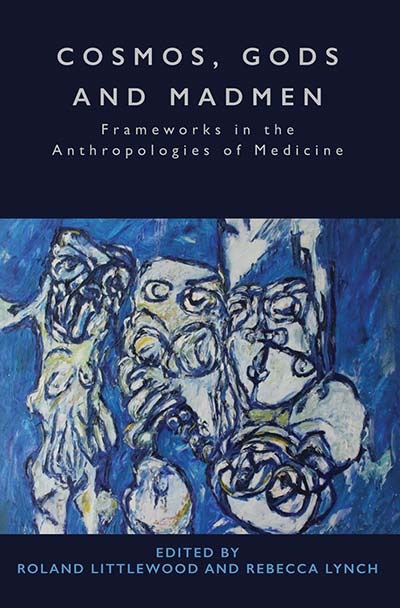 Taking an approach that crosses the intersection between religion and medicine, she has published on socio-cultural, moral, and scientific constructions of the body, health and illness, and on bodily interaction with the non-human through technology, protocols, bodily fluids, and spirit agents. Chapter 10. Religion and Psychosis: A Common Evolutionary Trajectory?